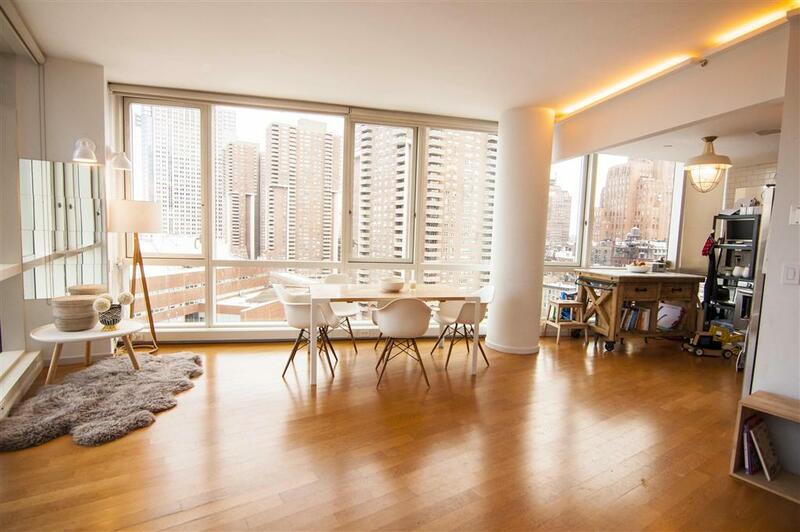 3 Bedrooms 3 Bathrooms and 3 Exposures This Condo unit is situated on a high floor in this luxury building in vibrant Tribeca. 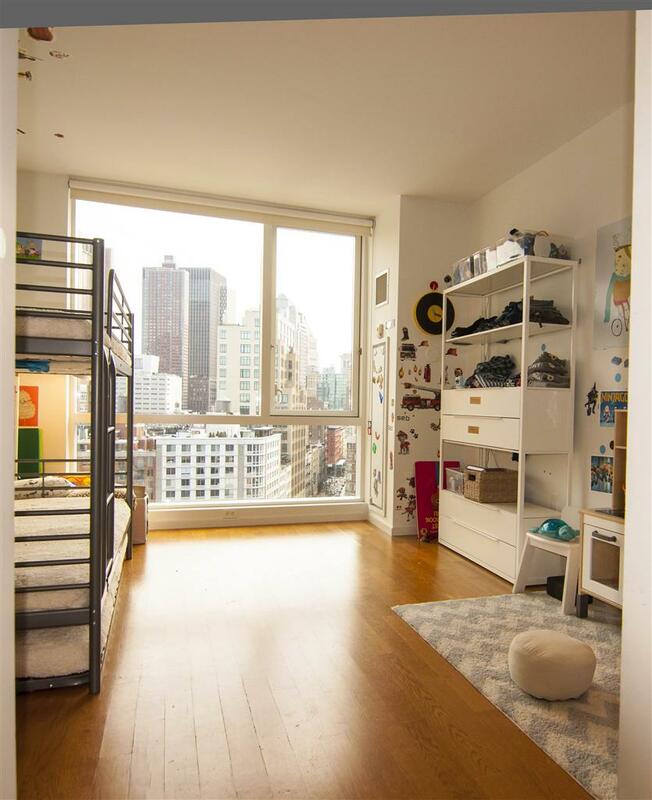 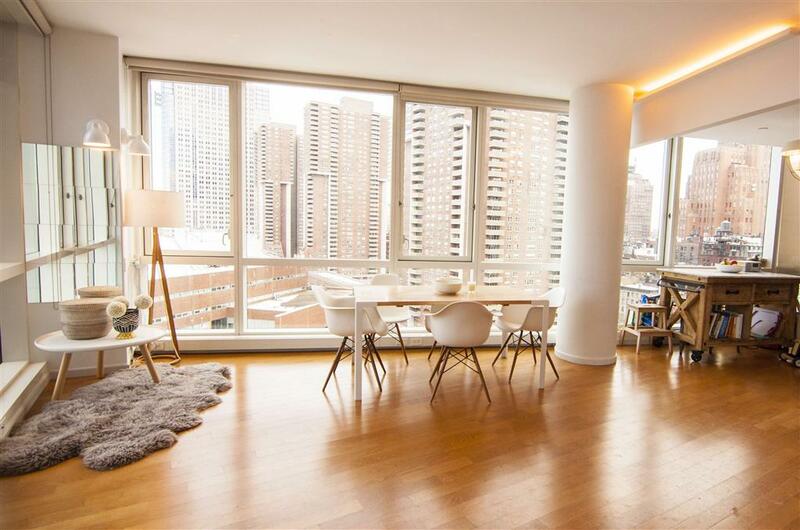 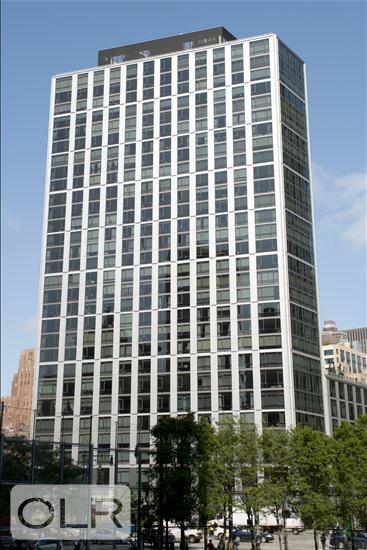 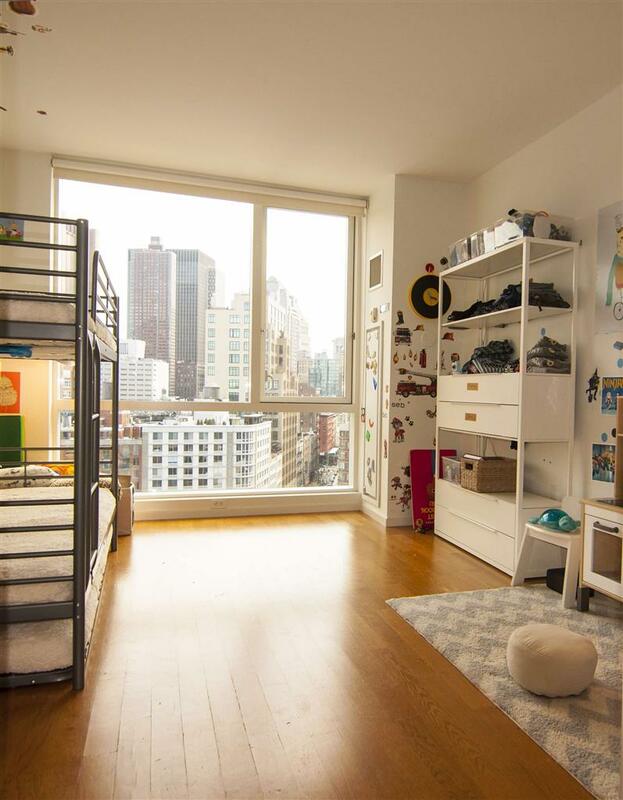 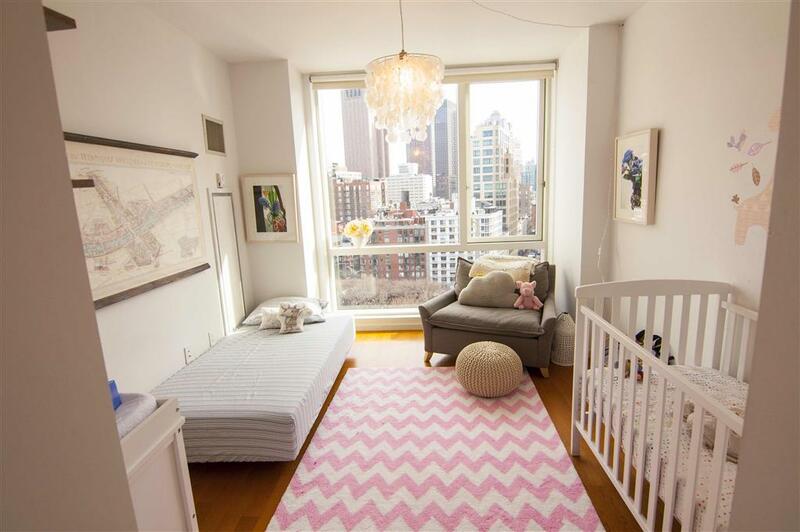 This unit has spectacular views of the Hudson River and the skyline. 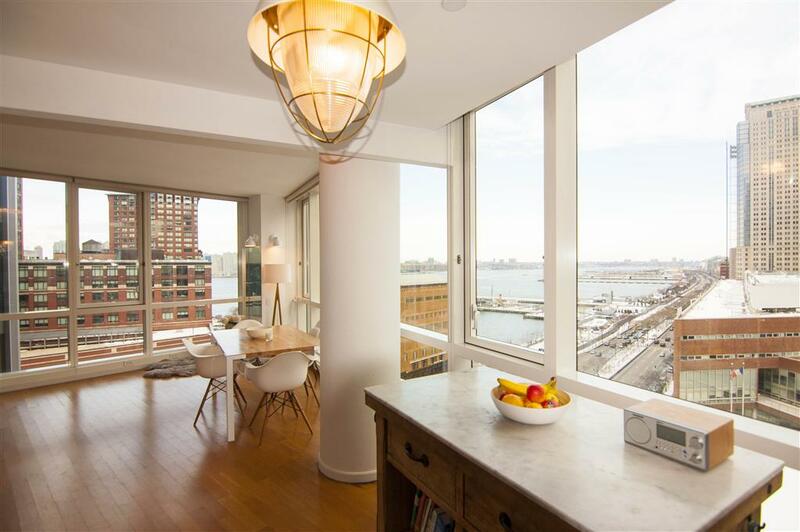 Dine with water views from the open living/dining room. 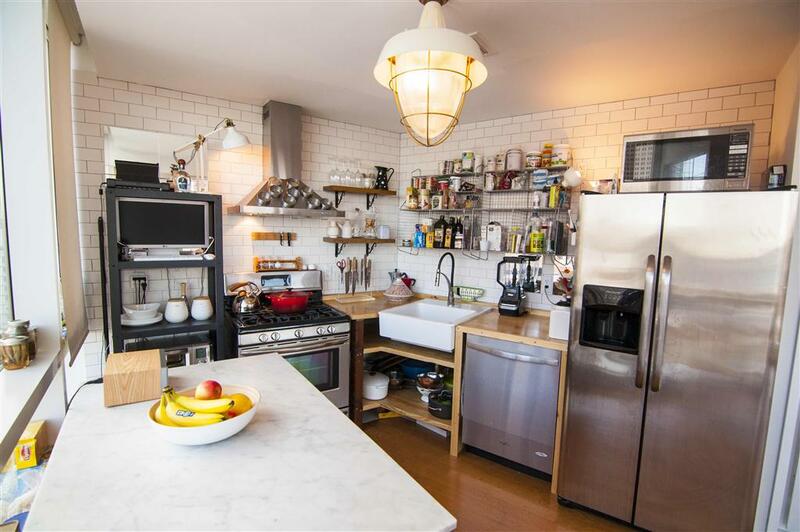 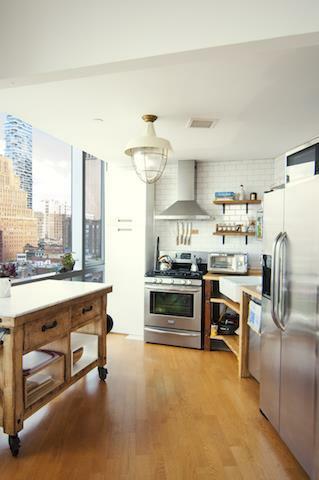 Enjoy beautiful sunsets while cooking in this fully equipped, open loft like kitchen. 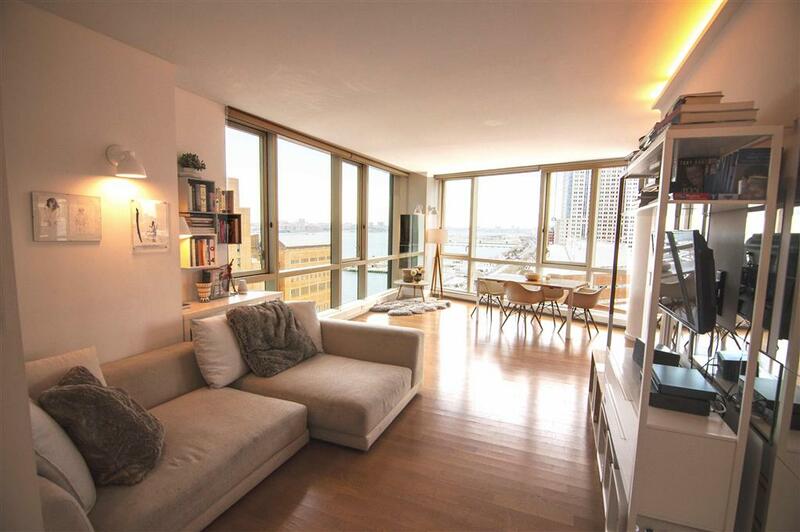 The floor-to-ceiling windows bring natural light that embellishes the entire apartment. 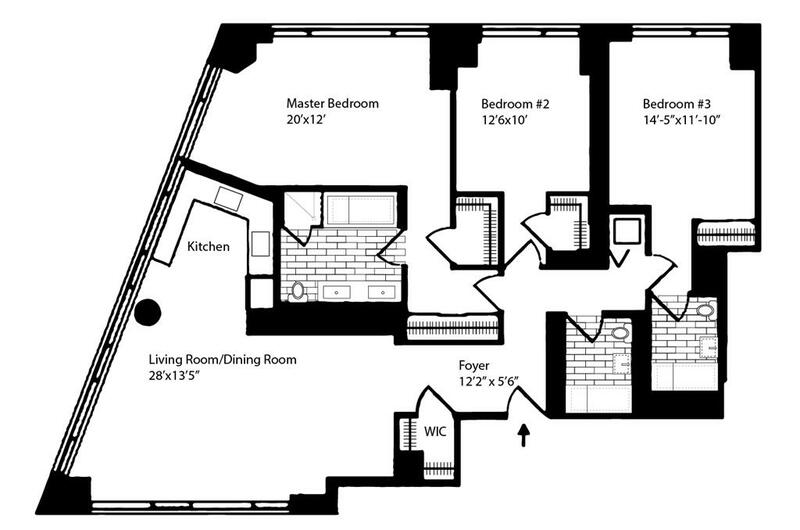 Central heat and air conditioning with individually controlled thermostats in all the rooms. 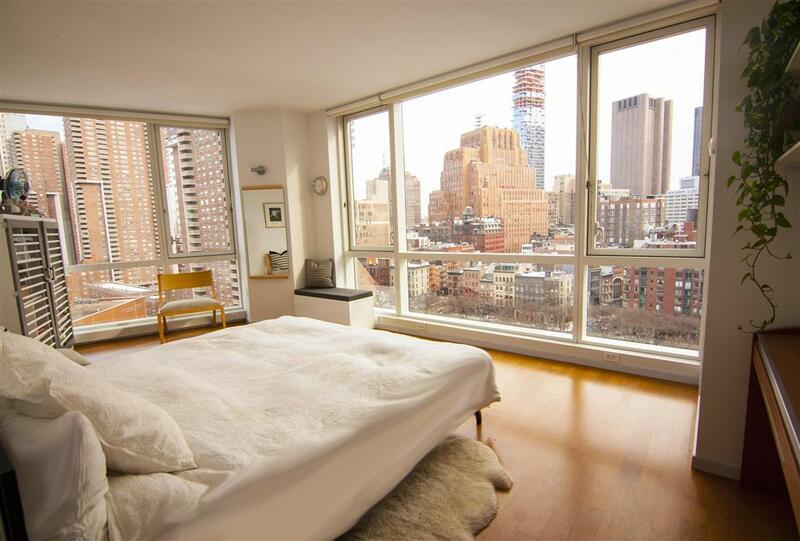 Enjoy skyline views of the Hudson River during the day and the star studded sky at night. 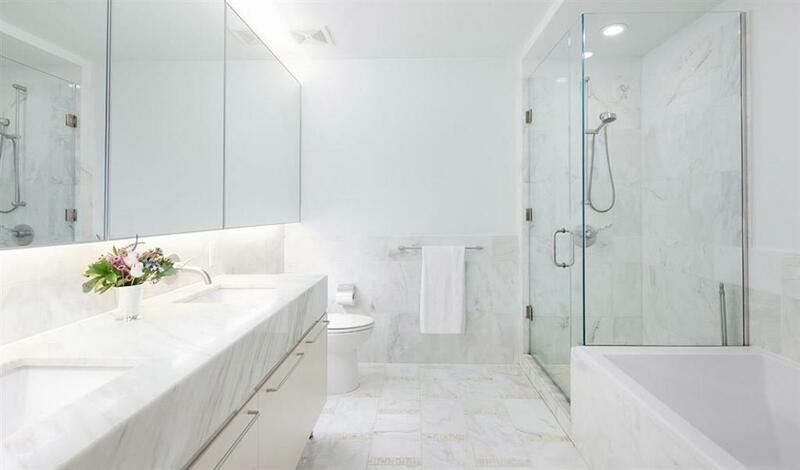 The Master bedroom suite has three large closets and an en-suite bathroom which features both a tub and glass enclosed shower. Listing Courtesy of Meisel Susan P.